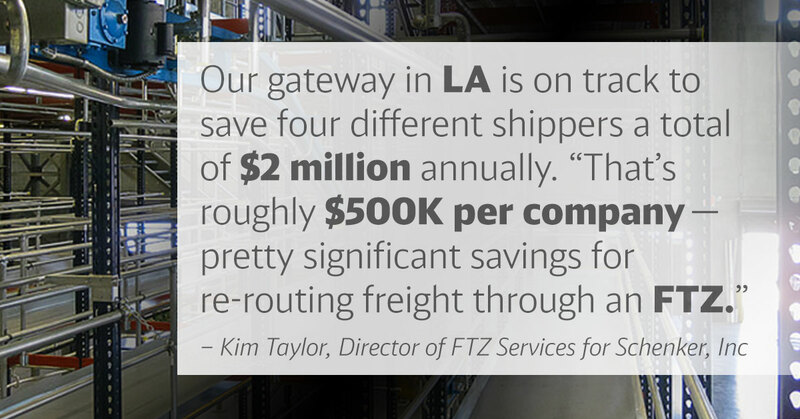 Shippers can gain efficiencies and save money by using Foreign Trade Zones in major metropolitan gateways nationwide. 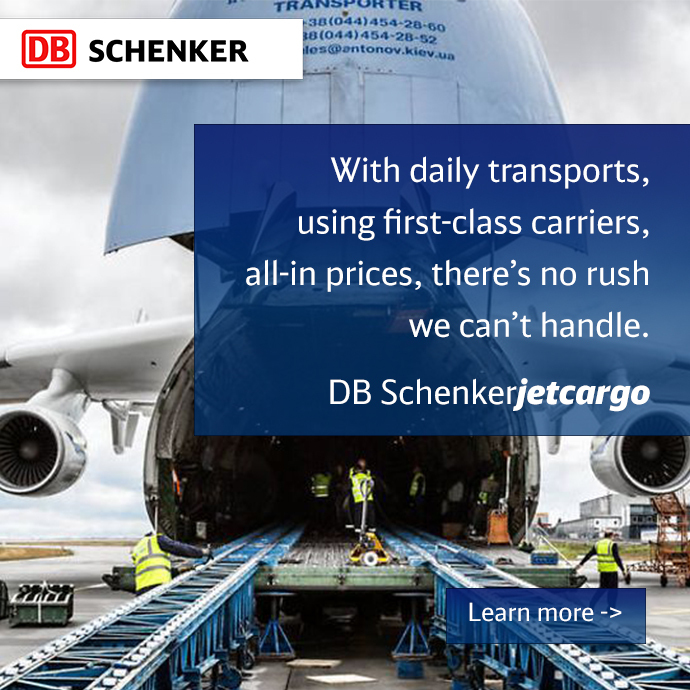 Last year, DB Schenker completed a full warehouse modernization to better serve existing and prospective luxury brand customers. Located near New York City’s high-end fashion district, the high-security facility provides a full range of logistics services, including garment-on- hanger racking, cross-dock, and pick-and- pack inventory management. Designated as a Foreign Trade Zone or “FTZ,” the warehouse is already home to some of the most recognizable brands in the luxury fashion industry. 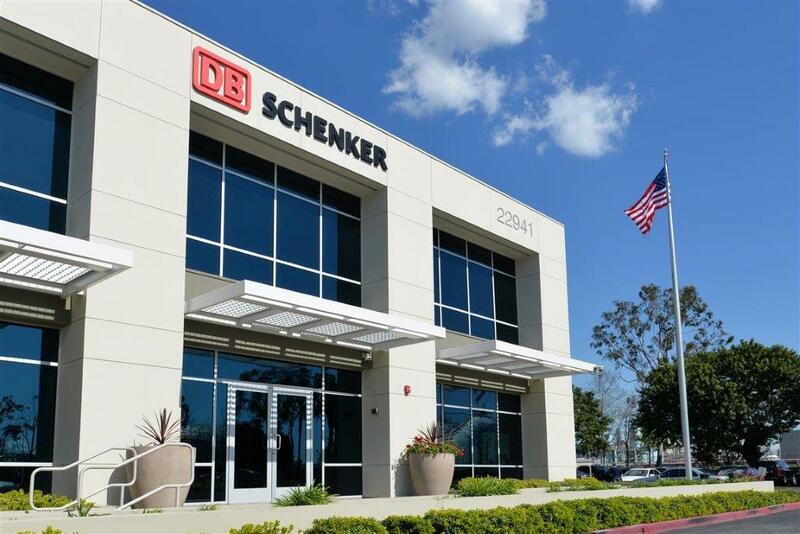 This year, DB Schenker is activating new FTZs in gateway cities nationwide. Secure areas under U.S. Customs and Border Protection (CBP) supervision that are generally considered outside CBP territory upon activation, FTZs are situated in or near CBP ports of entry and are the U.S. version of what are known internationally as free-trade zones. 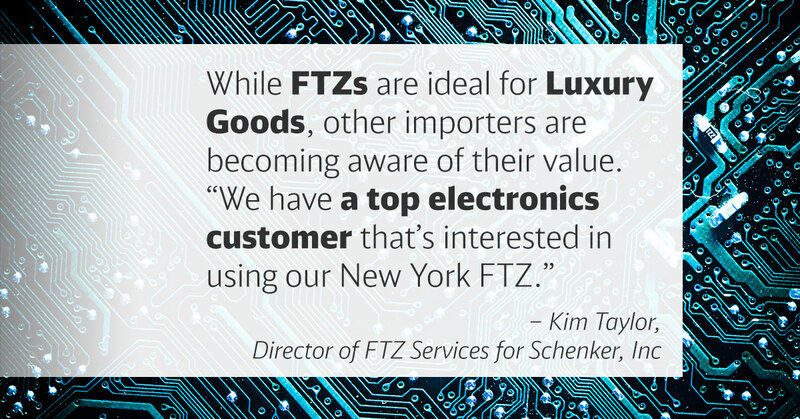 Kim Taylor, Director of FTZ Services for Schenker, Inc., says the new FTZs are being established in response to greater shipper demand for these secure trade areas. Most recently, the company added an FTZ in Los Angeles that’s already being used by electronics firms and fashion companies. Under zone procedures, the usual, formal CBP entry procedures and payments of duties are not required on the foreign merchandise unless and until it enters CBP territory for domestic consumption. When it does enter CBP territory, the importer generally has the choice of paying duties at the rate of either the original foreign materials or the finished product, according to the CBP. When companies use FTZs, CBP duty and federal excise tax (if applicable), are paid when the merchandise is transferred from the zone for consumption. While in the zone, merchandise is not subject to U.S. duty or excise tax. Certain tangible personal property is generally exempt from state and local ad valorem taxes. According to the CBP, the goods may be exported from the zone free of duty and excise tax; CBP security requirements provide protection against theft; and merchandise may remain in a zone indefinitely, whether or not subject to duty. 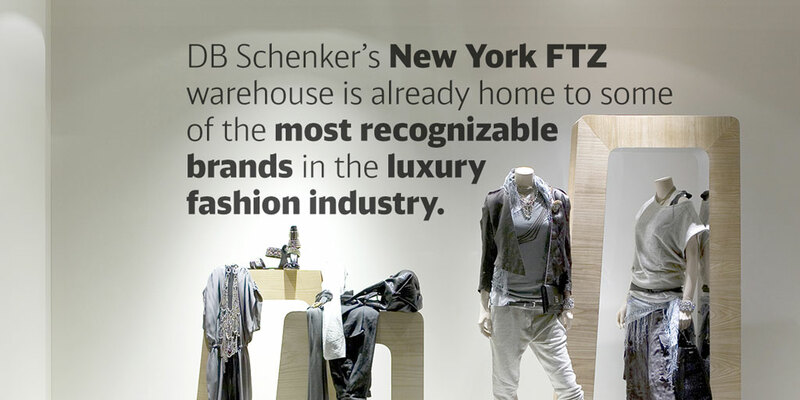 DB Schenker is also seeing high demand for its existing New York FTZ, which includes 80,000 square feet of space. Its first customer will go live in early-October, says Taylor, and will leverage the logistics provider’s compliance programs and data collection capabilities. Additional shippers are already lining up to use the location, which was initially tailored to the fashion industry but may now accommodate other industries as well.